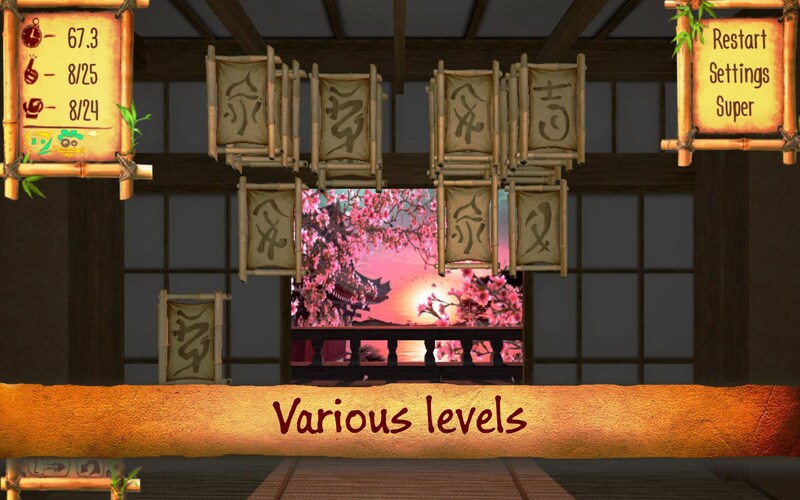 Samurai Puzzletto – Games for Android 2018 – Free download. 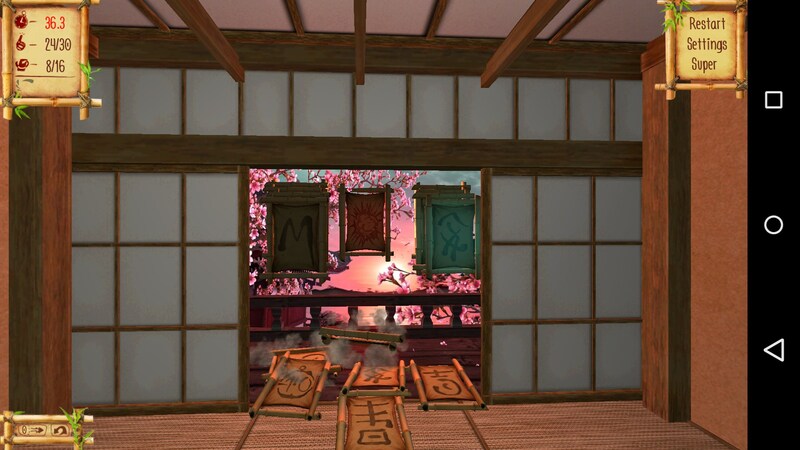 Samurai Puzzletto – Help a samurai decipher ancient runes in this memory game. 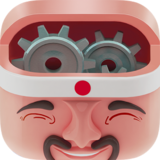 I’ve always thought that memory games have been pretty difficult and Samurai Puzzletto for Android didn’t really convince me otherwise. 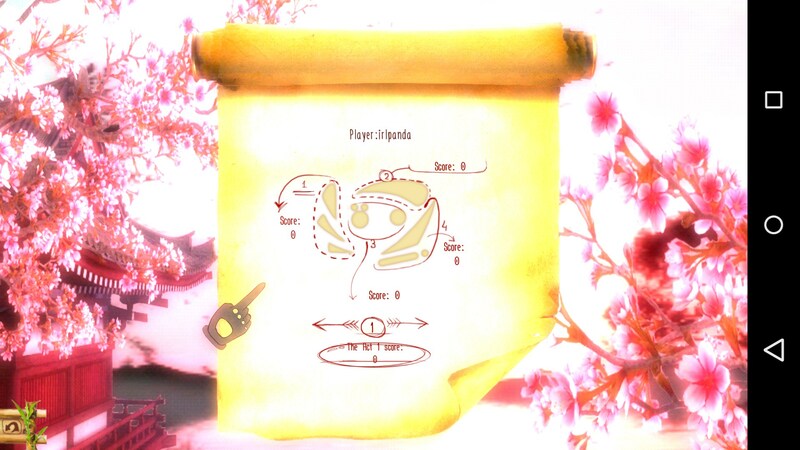 You’re aiding a samurai in finding out a secret behind ancient runes and you’ll do so by matching symbols together, which sounds easy enough. You pop up in a room and are briefly explained how the game works. Unfortunately, the game doesn’t really do much to help you out in the tutorial, so there were a few mechanics that were lost on me when I first jumped in. 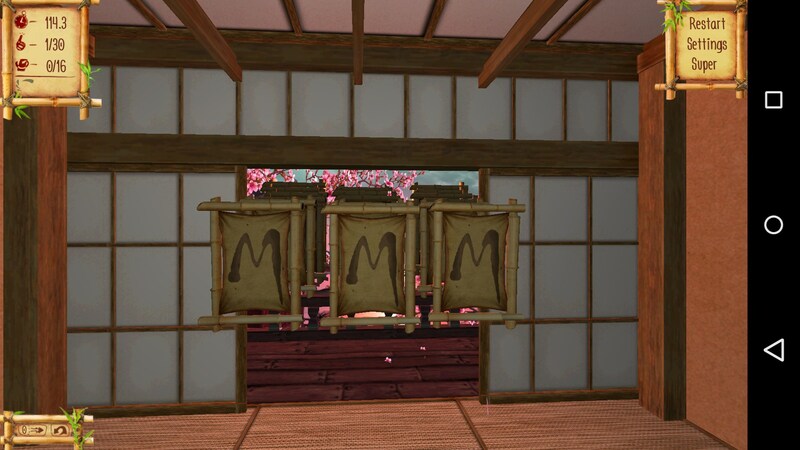 To put it shortly, you’ve got a limited amount of time and a limited amount of moves to find all the matching runes in the room. The camera controls are really awkward, but you’ll have to push through them in order to find all of the runes to match. I never found the time limit that difficult to manage though. My biggest complaint revolved around the awful camera controls. 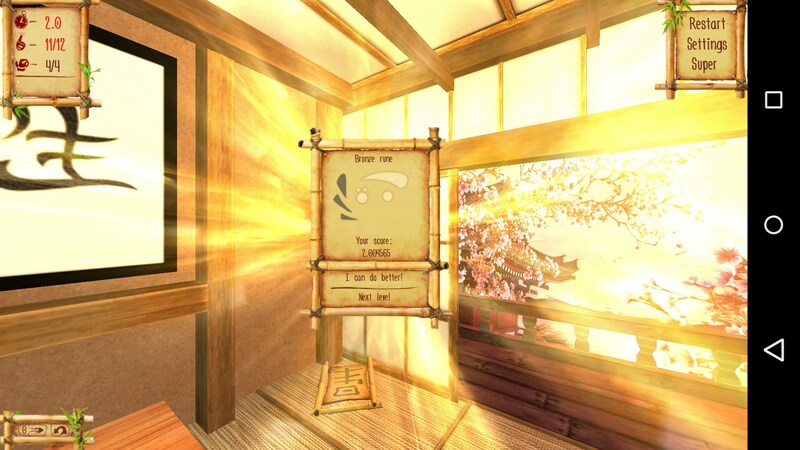 Some puzzles also use a lot of depth of field that made the symbols difficult to see. 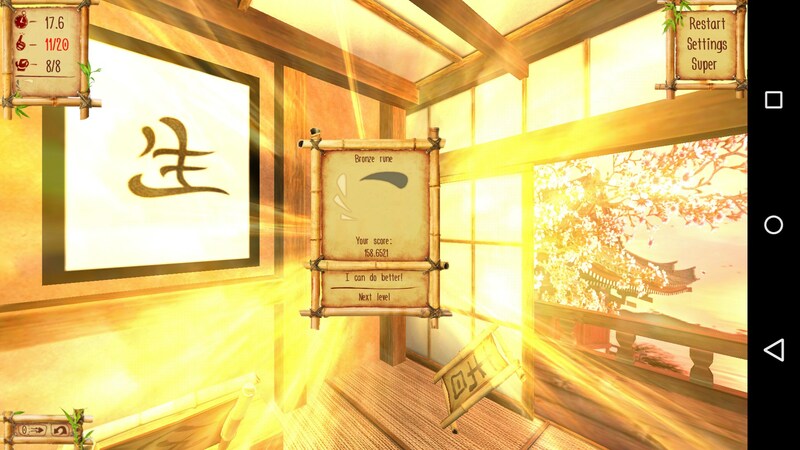 It was clear that that game was meant for a tablet due to how small the UI scaled as well. After you complete each level you’re graded on how fast you complete it and how many swipes it takes you, which is pretty typical of mobile games. 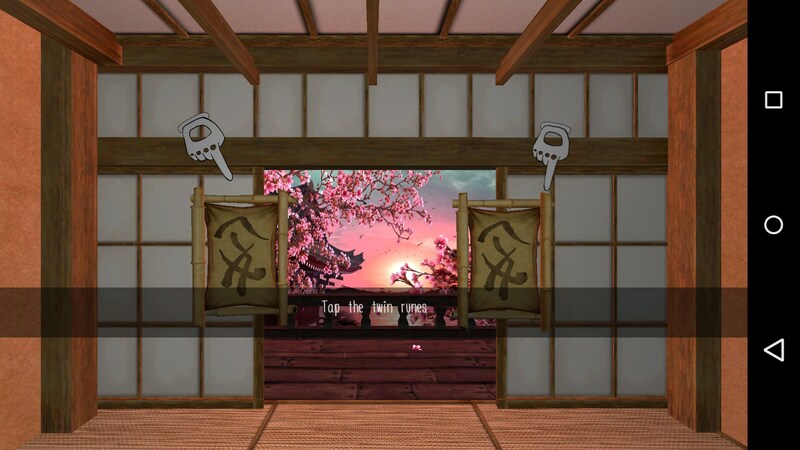 There honestly isn’t a lot to Samurai Puzzletto and the game doesn’t change much throughout. I personally didn’t find the gameplay to be that compelling and I found my eyes glazing over a bit by the first handful of levels.